The Writing Center will present the last technology workshop of the year – “Movie Making” – at 2 PM, Tuesday, April 22, in State Hall 337. The workshop will cover creating movies as part of composition, literature, and technical writing courses. 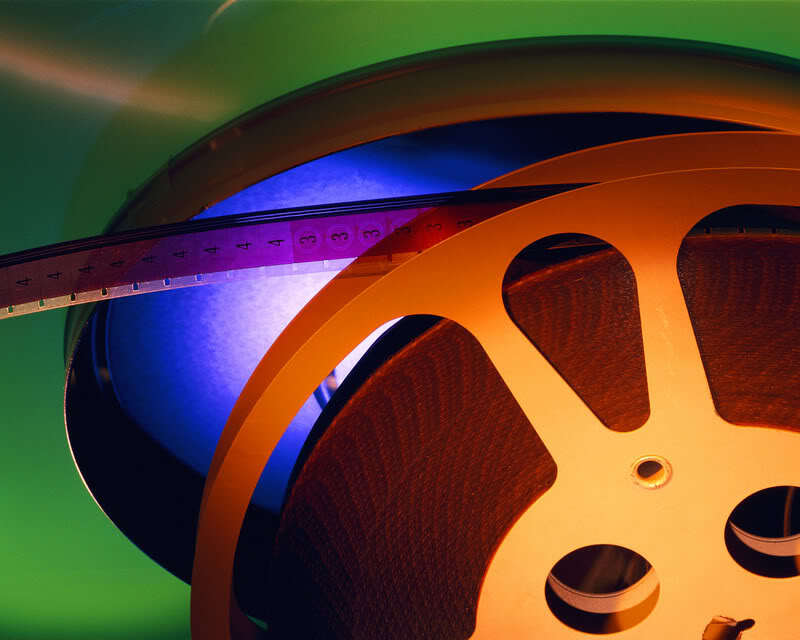 “Movie Making” can be one of the most engaging projects students work on during a term. Software already exists on all of our classroom computers (Windows Movie Maker and iMovie) to allow easy editing of video taken on digital still cameras, camcorder, or even cell phones. Presenters will provide instruction in using Movie Maker, equipment instruction, and examples of student projects taken from classes here at WSU.